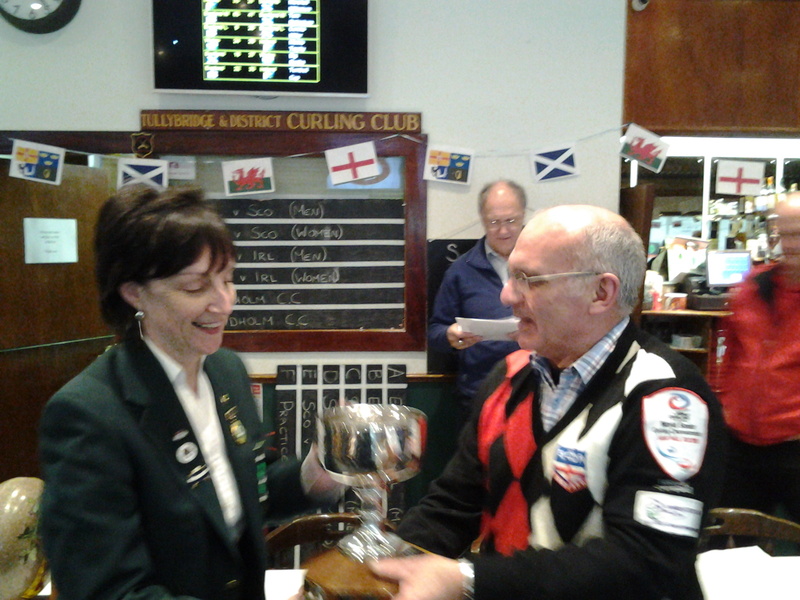 Many thanks to John Brown from the English Curling Association for sending a comprehensive spreadsheet of the scores from the Four Nations weekend. 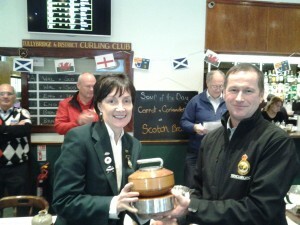 David Whyte 3 Adrian Meikle 8; Alison Fyfe 10 Richard Pougher 6; Alison Fyfe 11 Laura Beever 5; Tony Tierney 5 James Pougher 5. 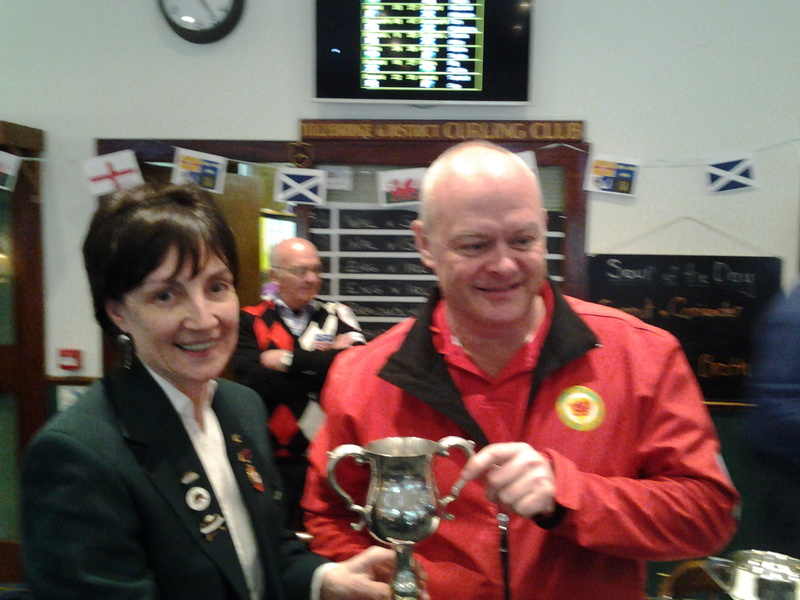 Louise Kerr 9 Michael Sutherland 8; Carolyn Hibberd 3 Tommy Campbell 8; Johnjo Kenny 11 Andrew Reed 4; Carolyn Hibberd 10 Jean Robinson 2.